The zero-tolerance policy has been in effect for several months. It was enacted by the Trump administration to prevent an influx of immigrants that would be allowed to enter the U.S. This policy had a quick downfall due to social media, who brought it to light. The families that were attempting to cross the border illegally were separated. As the families reached the borders, they were forced to watch there children walk away alone. “Hundreds of migrant children still not reunited with family in the U.S., and more than 2,500 children were separated from their parents at the border”, according to Guardian News. During the time that the zero-tolerance policy was in effect, many parents were in despair since they did not know for how long the separation would last. Since the backlash of the zero-tolerance policy, many celebrities have spoken out about the inhuman treatment of immigrant parents and their children. The outraged by the public caused President Trump to suspend the policy and immediately enact new policies that reunited the separated families. However, there are still reported cases of deported parents and children that are held back as a result of the early deportation. Colleen Kraft who toured where the children where being held stated that, ”Separating children from their parents contradicts everything we stand for as pediatricians – protecting and promoting children’s health.” And although the children may have toys or books, these items do not replace the love and care of a parent. 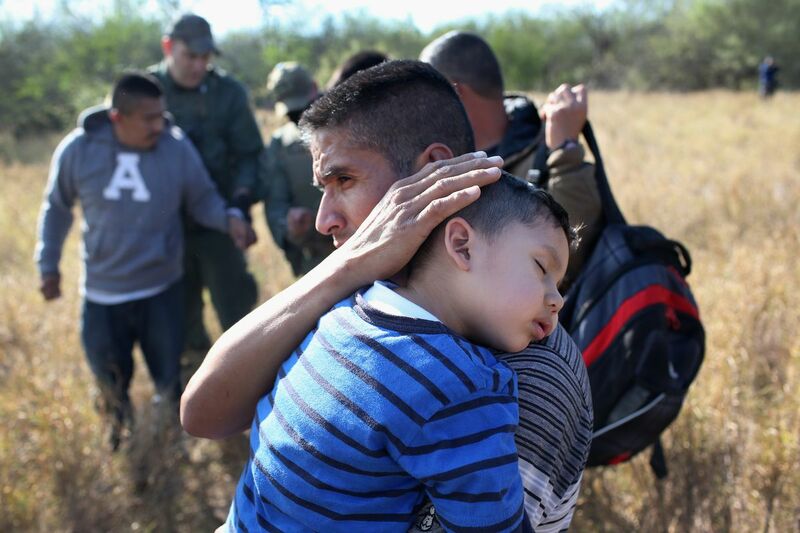 Since the backfire of the policy more than 1,820 children of 2,500 have been reunited with there parents.